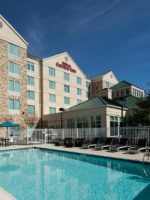 Comfort Suites is located near Toyota Stadium, attracting several soccer families during tournament season. There are also several restaurants within a short walk of the hotel. 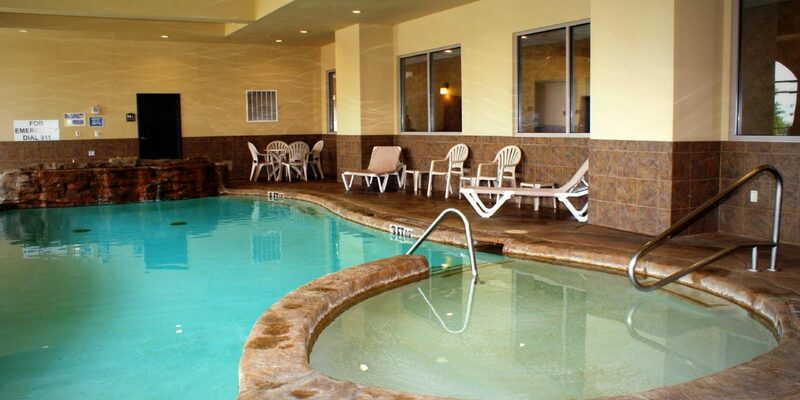 The indoor pool and hot tub area are a big draw, as is the free Wi-Fi and complimentary breakfast. 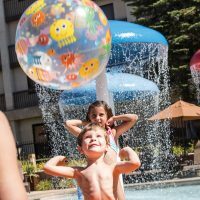 Families with younger children may find the hotel a bit noisy for sleeping, especially on a busy game night; but it’s a great fit for older kids. 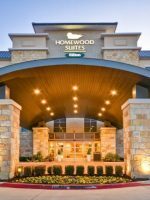 This is a great hotel if you’re doing business near the Plano or Frisco area plus it’s right off the freeway. 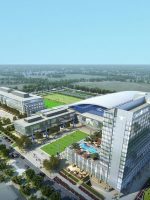 It seems to cater to the soccer crowd based on it being next door to Toyota Stadium and recreation fields. 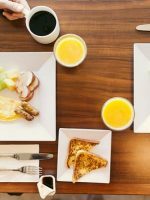 The free breakfast, WiFi and parking are always pluses and the room my family had comfortably fit five people. The property seemed on the newer side so maintenance issues were really non-existent. 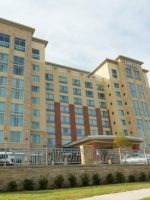 The employees, unlike another Comfort Suites I stayed at during the same trip, were very friendly and willing to help. Considering I got a very good access and amenities at a reasonable price, I would definitely book here again. Our room was on back side of hotel ( Less Noise-freeway near front ) location near main street - 30 minutes from downtown Dallas. For a mid priced hotel this was way above average, comfortable beds, small sofa and desk area. Soccer Hall of Fame and multiple fields nearby. Walk to several nice restaurants.